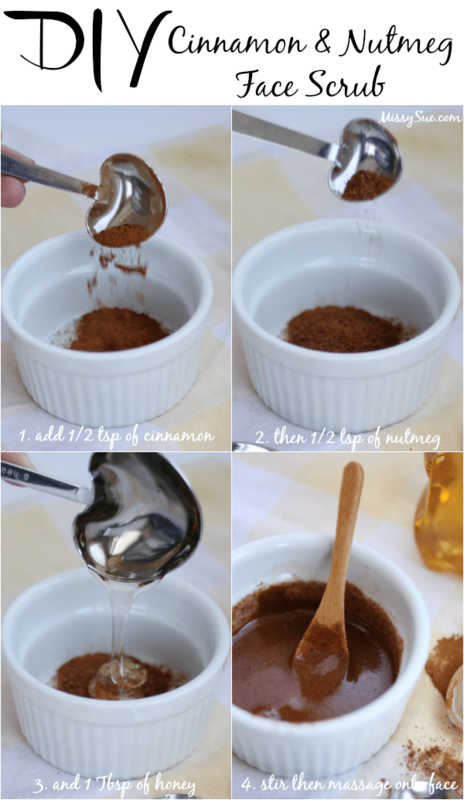 A cinnamon and nutmeg face scrub is exactly what your skin is congested or just needs a little bit of extra love. A face mask is a great way to give it a boost. 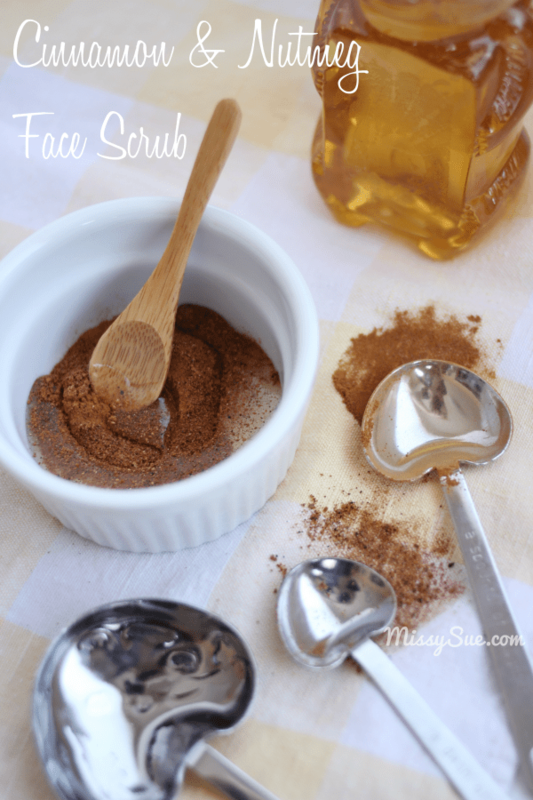 This simple face scrub uses all natural ingredients that can be found at any grocery store. The spices offer your face a deep cleanse and leave you feeling radiant. 2. 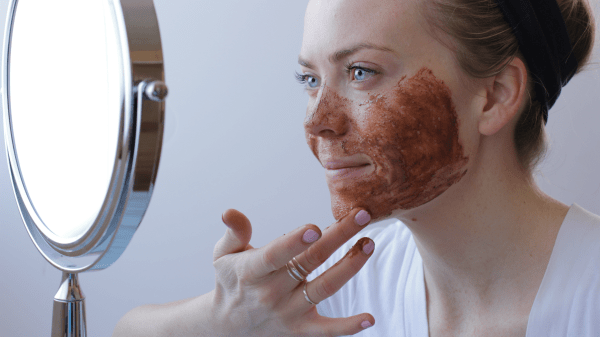 Gently massage the scrub onto your face. 3. Keep the mask on for 10 minutes (it can stay on longer if needed). 4. Rinse the mask off with water while exfoliating the skin with your fingers. Honey: Honey is a natural moisturizing agent that helps attracts moisture to your skin to prevent dry skin. Cinnamon: Cinnamon helps reduce the bacteria on the surface of the skin and aids in the prevention of blemishes. It also stimulates the skin by drawing blood, oxygen and other nutrients to the surface, revitalizing the skin and leaving you glowing! 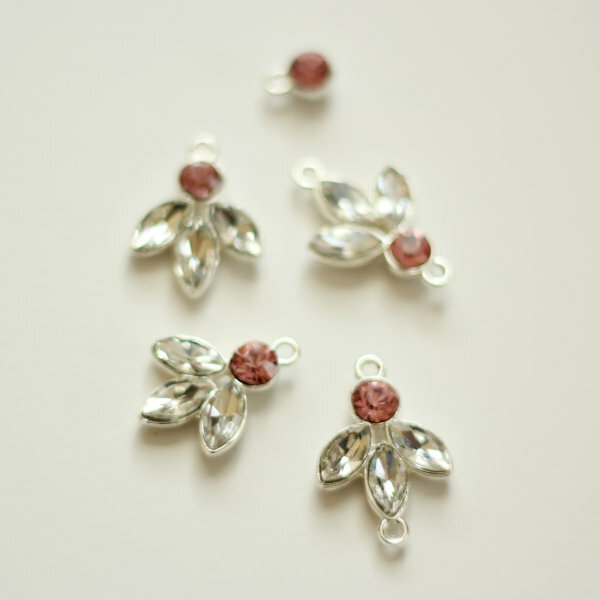 Nutmeg: Nutmeg helps reduce blemishes while exfoliating the skin and removing blackhead. 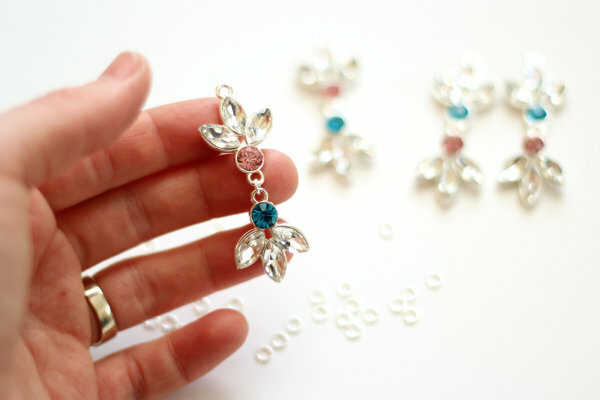 I am so excited to be posting these diy pink and blue crystal statement earrings. 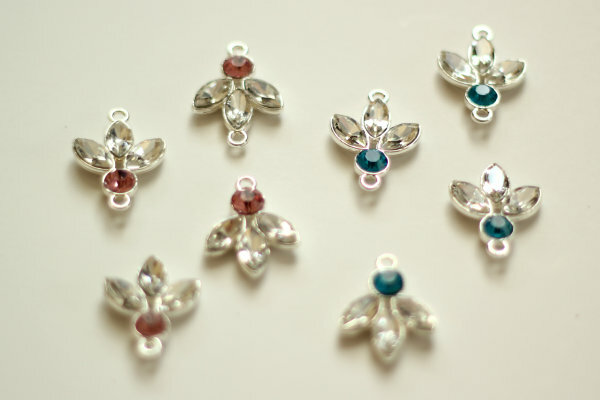 I was slightly sick over the weekend and after being glued to the couch for an entire day my little busy-bee fingers were getting the itch for a little project. 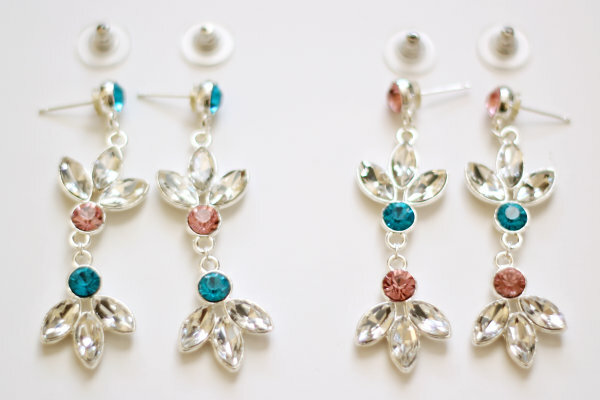 For this fun DIY, I made two pairs so I could give one to a friend and am very pleased with how they turned out. Needless to say, it was one of the best sick days I’ve ever had. 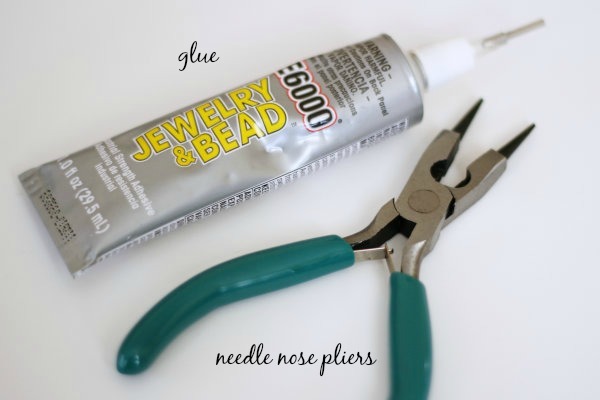 Here are the steps to making your own. 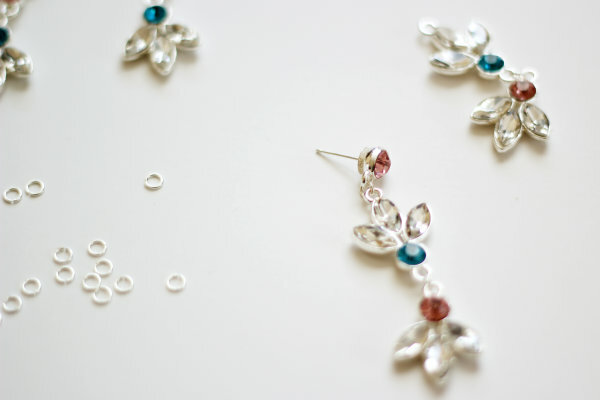 For two pairs of earrings I used 24 oval shaped rhinestones, 12 rounded rhinestones, and 12 open jump rings. 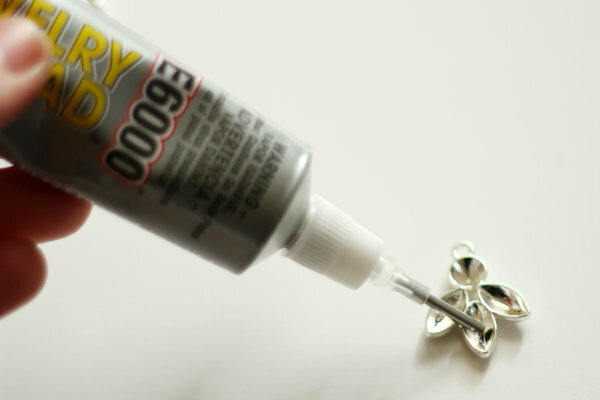 Step 2: Gently place a rhinestone in each bowl and clean away any glue that squeezes over the edge. Step 3: Continue step two until each bowl is filled with a rhinestone. 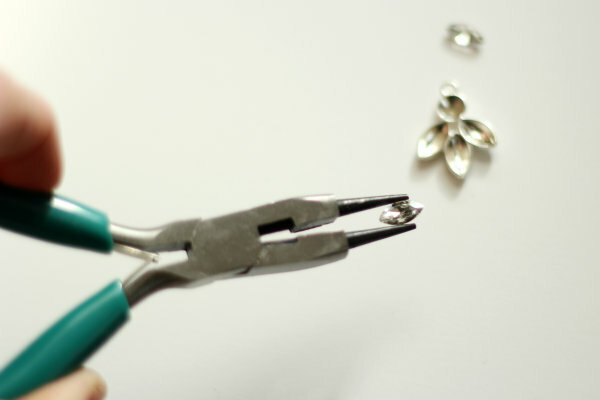 Step 5: Carefully open a jump ring with needle nose pliers and secure a double-ring setting to a single-ring setting. 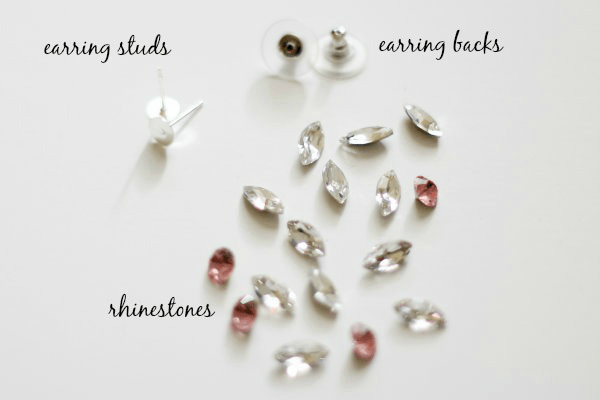 Repeat this for each earring. 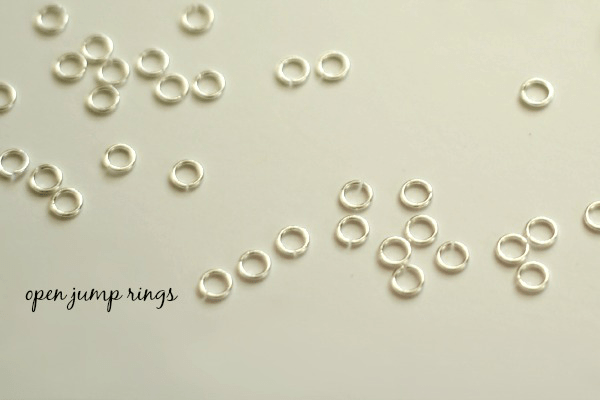 Step 6: Once the stud is dry, secure it to the other end of a double-ring setting using a jump ring. 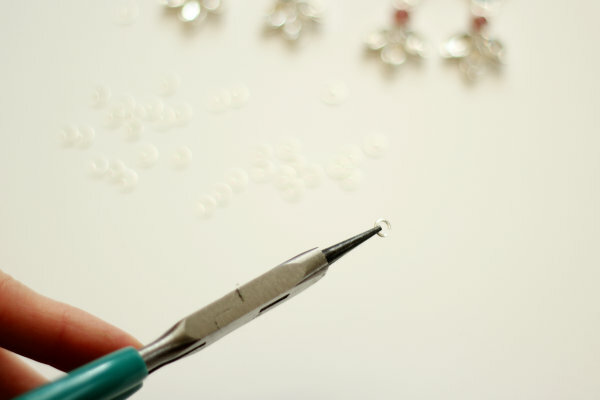 Step 7: Repeat step six until all the single studs are secured with a jump ring and the earrings are all linked together. When you start reaching for cardigans and sweaters you know it’s time to put away the Summer clothes and pull out the Fall and Winter clothing. 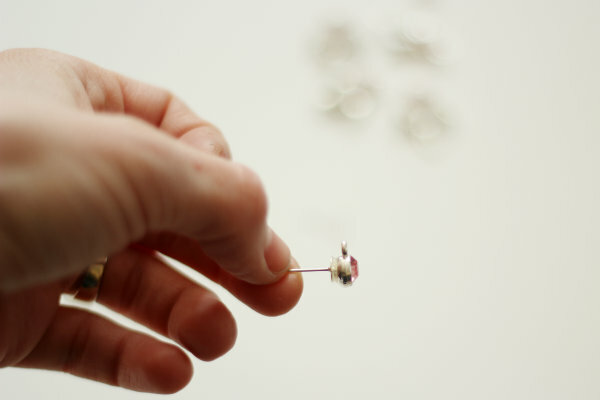 This can be an overwhelming task but when you plan your attack before hand it can be completed in a quick and efficiently, organized fashion. Empty out all of the contents, sorting everything into piles by person, ie. spouse, child, and then by types ie. items that are folded into drawers, items that are hung up, items to give away, etc. 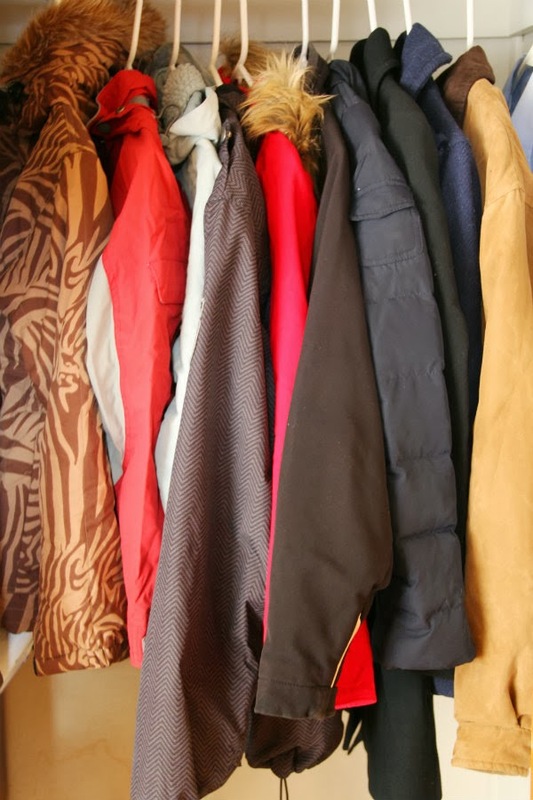 Next, start with the items that will be moved out of the way; bag thrifted items and hang up coats. Now sort the remaining items that will be placed into drawers. This can be done one person at a time to minimize any confusion. 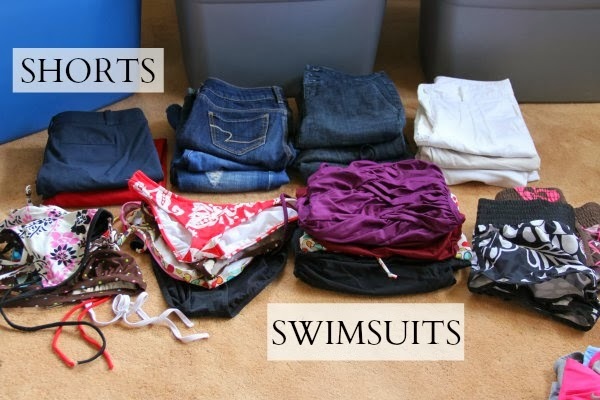 Since the buckets will now be empty, move these items aside and pull out the summer clothing. 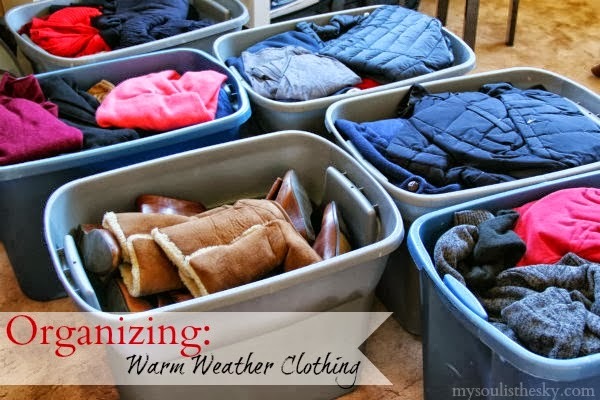 Place all these items into an empty container, move it out of the way, and begin putting away the sweaters now that drawer space is available. 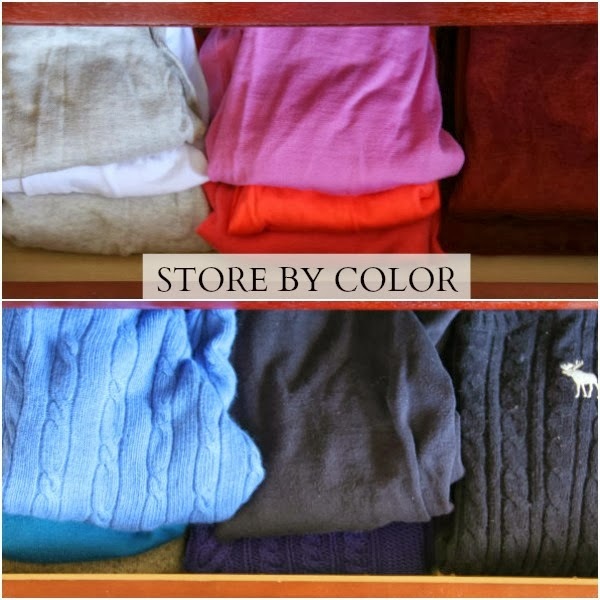 When putting the clothes away, organizing them by color or type ie. work sweater, casual sweater, lights, darks, helps finding them easier later on. 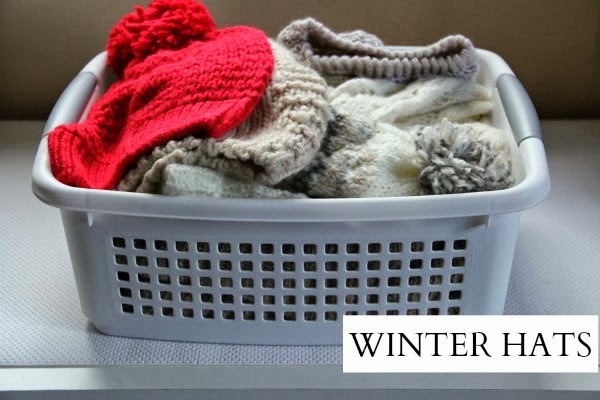 Place winter hats that are often used in a see-through container for easy access once the snow rolls in. 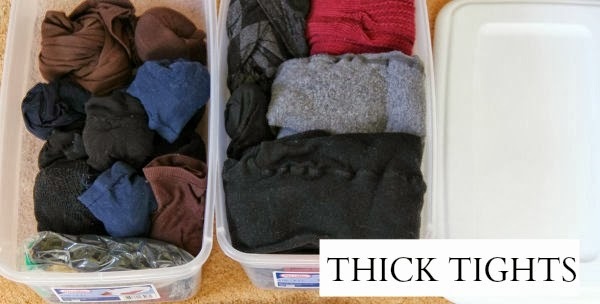 Roll up thick tights and nylons into balls and store in clear containers so they are out of the way but accessible once they are needed. 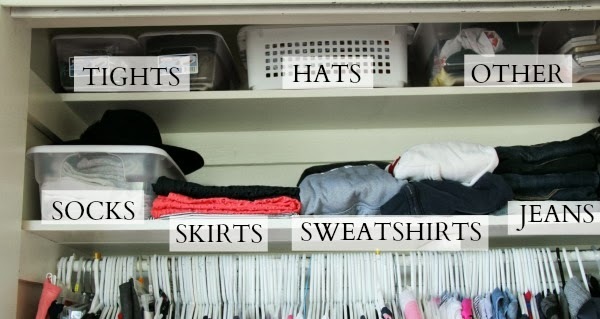 Store items on closet shelves so you can see everything but it’s out of the way. 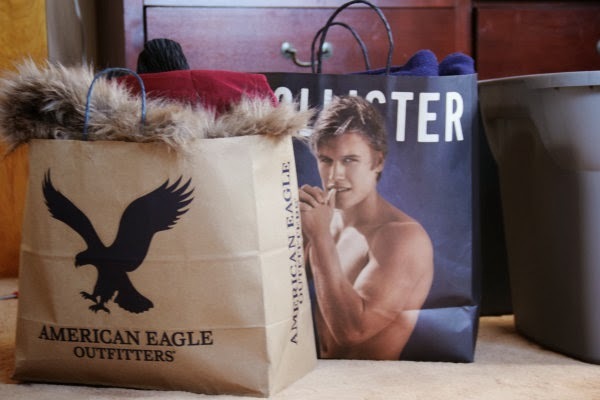 Now you’re ready for the Fall weather! 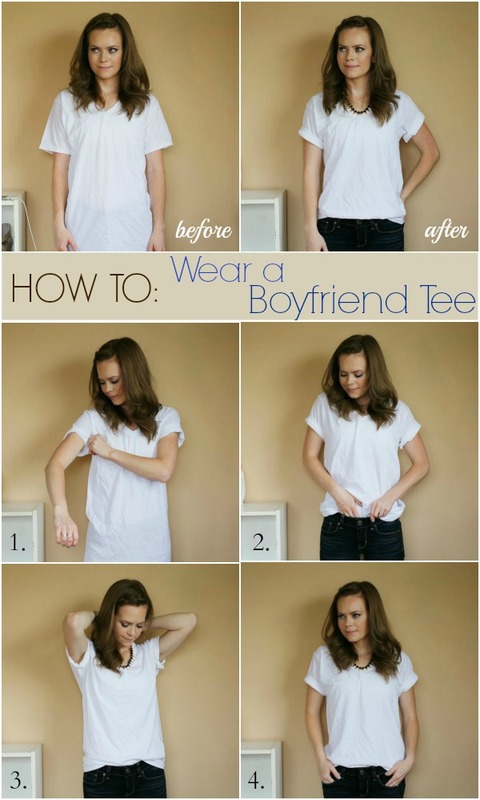 How to Wear a Boyfriend Tee ~ no sew! Boyfriend tee shirts are so comfortable and the perfect thing to throw on the moment you get home from work and peel off those nylons. 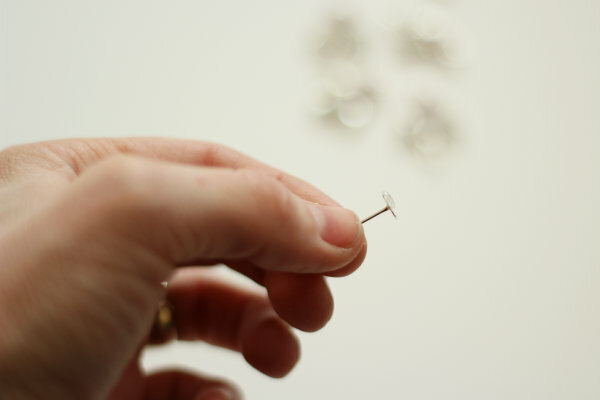 The perfect ones are usually found in the men’s department but can be a tad too large and a bit unflattering on their own. 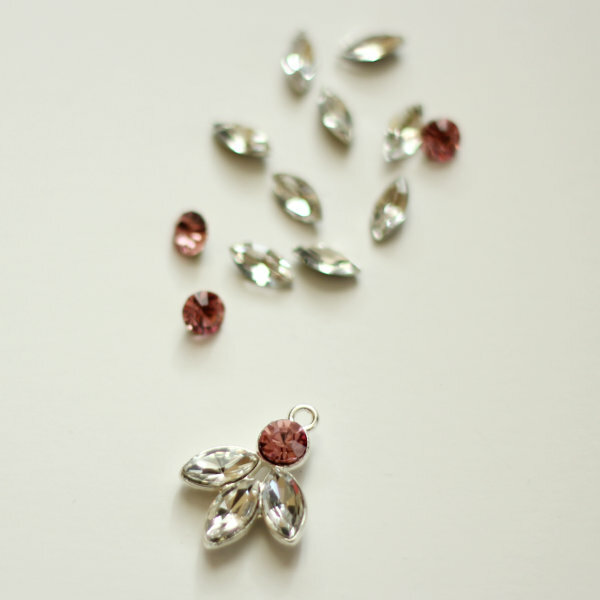 However, with a few small tweaks they can be styled in such a way that they are a little more feminine and flattering. 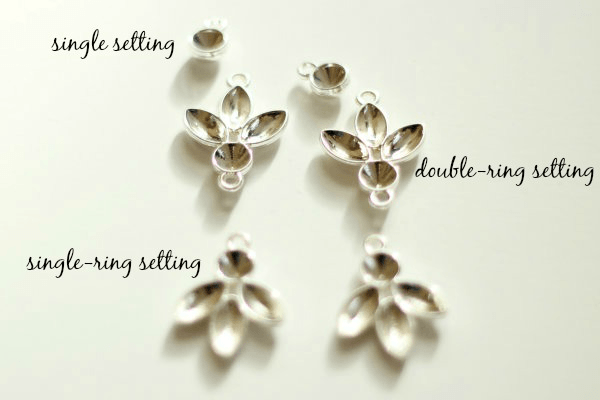 Here are the three easy steps to achieve the look. 1. Start at the roots. Detangle freshly washed hair with your fingers and apply a styling paste or water-based pomade into your roots. Massage it into your scalp like a head massage but steer clear of the middle or ends. Then, pointing the nozzle of a hair dryer directly down on them, blow-dry only your roots while finger combing them. 2. Next, rub a leave-in conditioner or styling cream between your hands and run them through the middle of your hair, try Bumble and Bumble Leave-In conditioner. Divide your hair into two sections and twist them into two buns. Blast them with the blow-dryer until they’re about 80% dry. Then twist them the other direction and repeat. 3. When your hair is completely dry, wrap sections around a 1-in curling iron on medium heat, leaving out the ends. If the curling iron is too hot you’ll create spirals. Alternate the curls towards your face and away from your face then hold each piece for a few seconds before releasing. 4. 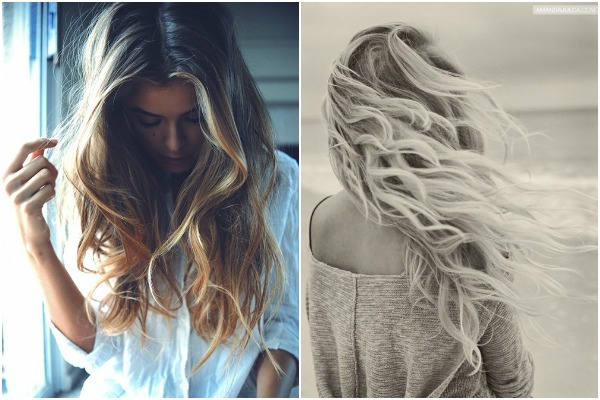 Lastly, spritz a salt spray on your hands and run them over the curls; don’t scrunch. Try Aquage Sea Salt Texturizing Spray. If you have thick hair, use a smoothing serum instead.